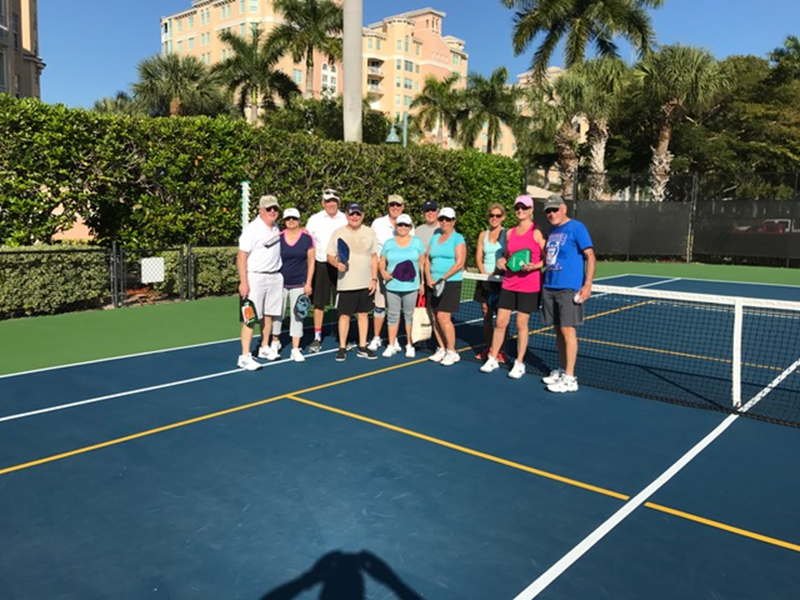 Pelican Isle Yacht Club offers its Members extensive contemporary fitness services, tennis & pickleball program, bocce courts and firepits, waterside resort-style pool & spa, water aerobics, sundeck, group yachting events, and backwater explorations on our private beach shuttle. Members may check out from our Marina, their choice of paddle boards and kayaks for exploring the mangrove-filled wonders of the Cocohatchee River and out to the Gulf of Mexico. While on your excursion, you may encounter natural wonders such as manatee, dolphin and a variety of bird species.